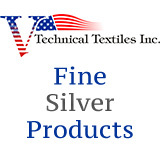 Silverell Footcare socks, made from a combination of durable fibers and Silvertex® yarn, provide superior comfort. 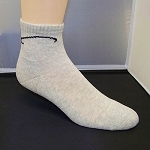 Designed for maximum anti-microbial action by using silver fiber on the inside of the sock where it has greatest effect, these socks encourage blood circulation, defend against bacteria and fungi, balance heat throughout the foot, and remove excess moisture. 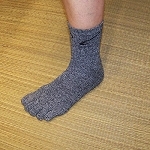 A specially designed ankle “hinge” prevents uncomfortable folds & creases. Hand-linked toe seam neutralizes pressure points and is flat, comfortable & virtually imperceptible.